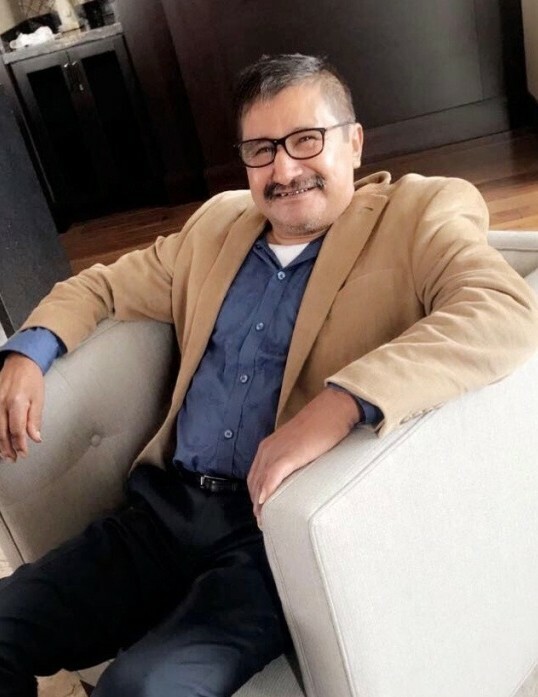 Ruben Hernandez, 58, of Alvin passed away on March 27, 2019 in Houston. He was born on November 20, 1960 in Mexico to parents, Santiago Hernandez and Leonor Gonzalez. Ruben married the love of his life, Maria Benita Rodriguez, on June 11, 1983 in Remátalo. He moved his family to Alvin and made it their forever home over twenty years ago, and he became a member of Sacred Heart Church of Manvel. Ruben loved spending time with his family. From time to time he would travel back to Mexico to visit his sisters. He enjoyed making people laugh with his storytelling and jokes. Ruben loved his music, singing, dancing, being outdoors, cooking and having barbeques. He was an active man and a hard worker. 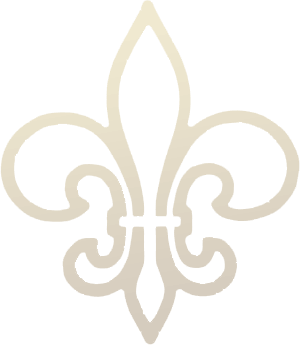 Ruben was preceded in death by his parents, Santiago and Leonor Hernandez; his brother, Marcelo Hernandez; and his sister, Rufina Hernandez. Left to cherish the beautiful memories are his wife, Maria Benita Hernandez; children: Marco Hernandez, Janet Hernandez, and Ariana Hernandez; sisters: Audelia Hernandez, Ramona Hernandez, Chona Hernandez, and Gela Hernandez; and grandchildren: Xavier, Marquitos Jr., Marely, Bella, Sophia, Alessio, Nevaeh, and Yulissa.